I was at a dinner event last week and a person at my table asked the server, “Aren’t there choices?” Then she announced, “I cannot eat gluten and I do not eat fatty foods.” The server brought someone over who said he would try to work something out. I didn’t notice what this dinner guest actually ate, but the situation was off-putting. A good host always wants guests to feel comfortable. And a good guest doesn’t want to impose restrictions or inconveniences on others. The rule of consideration and respect, if observed by both hosts and guests, makes planning and serving foods everyone might enjoy a much easier task. A host wants to be able to invite whomever she pleases and know that everyone is accommodated. A guest wants to attend and trust that she will still be able to eat something. But it’s difficult to please everyone at the same time. 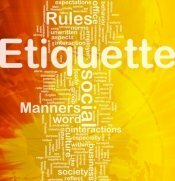 What can we find in the etiquette tool box to help both the host and guest? It is only possible to plan appropriately if you have information ahead of time. As the host, this is imperative to a successful event. This triggers your guests to contact you about specific concerns. 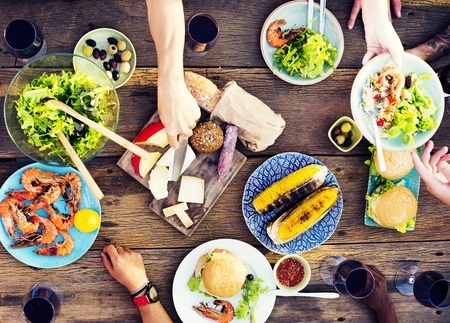 Will there be vegetarian options at your barbecue? Is it safe to attend your seafood buffet if I’m allergic to shellfish? 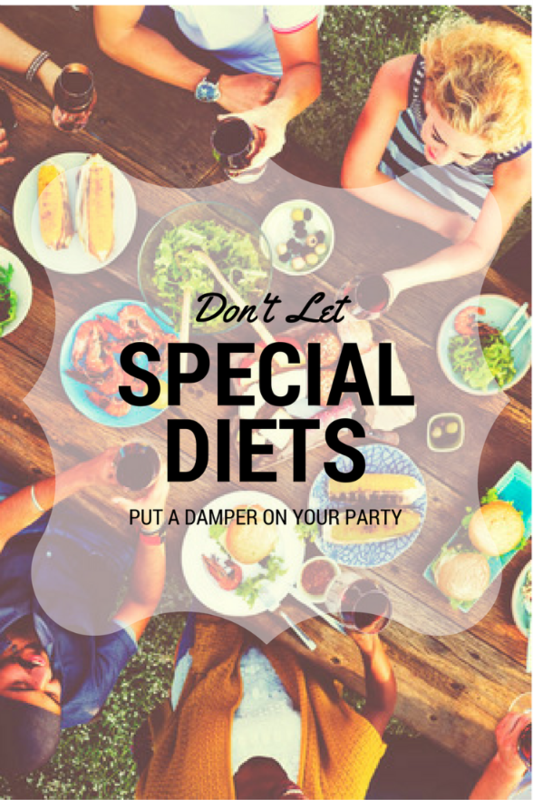 For a small, casual gathering where you may not be sending invitations, ask guests directly about special diets. Sometimes ingredients may be an issue, but many times it’s just a matter of a separate serve-along food to provide a choice. The bottom line is this: you will have a much easier time hosting if you get the information you need in time to provide a menu that accommodates your guests. It can be stressful when you need to prepare additional food at the last minute. A good guest knows and appreciates the efforts of his host. So when you are a vegan invited to a barbecue, and you’d love to attend, contact your host well in advance of the event. A phone call might be best, but this depends entirely on the nature of the event, the protocol offered for response, and your relationship with the host. Be sensitive and consider the differences between restrictions and preferences. Unless asked about your preferences, bother your host only with needs conducive to your health, or those imposed by culture or religion. Express the fact that you do not want your food needs to be an inconvenience and that you are happy to accommodate the situation to make things easier for everyone. This might include skipping the meal and attending any remaining festivities or bringing your own food if a menu adjustment is impossible. Regardless of how you choose to work it out, considerate communication with your host will help things go smoothly for everyone. “What kind of a guest do I want to be?” is a fair question here. Do you want to be known as the person who is impossible to please? Or would you prefer to be the guest who’s company everyone enjoys? Dinners, whether formal dining events or in a host’s home, are social occasions. 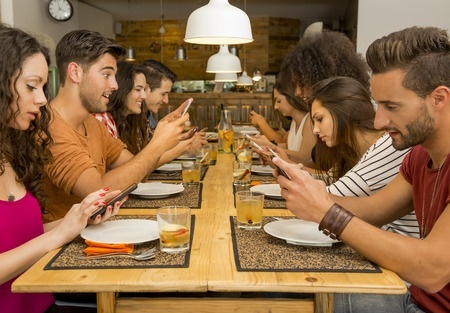 Keeping the word “social” as the banner word may help guests and hosts know the boundaries of dealing with special diets.